AC36, se confirma la validez de los últimos tres desafíos. 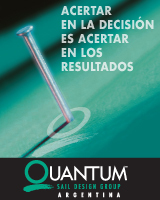 AC36, a dos años de una nueva edición. AC36 Newsletter #1, primeros tests para el sistema de movimiento de los foils. Synonymous with the America’s Cup is secrecy and at this crucial time most of the work is going on behind the scenes and insight into what is really happening within the team bases is nigh on impossible. 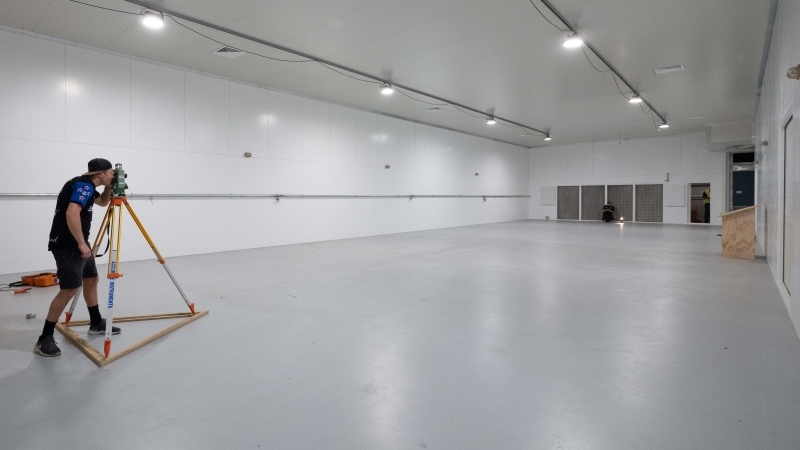 The picture, of course, will become clearer towards the middle of the year when boat shed doors will begin to open revealing the first iterations of the AC75. The AC75 will be one of the most revolutionary boats ever seen and recently was awarded – ‘Foiling Design’ and ‘Foiling Innovation’ categories – during the Foiling Awards at the Museo della Scienza in Milan. Despite the 3D models and the animations, it is difficult to really understand the scale and the behaviour of these foiling machines. A first hint of the real scale of the AC75 boats has been illustrated by the prototype of the foil cant system (FCS) in action. During a number of visits to Auckland each challenger representative has witnessed the one design FCS that will be supplied to each team. “The scale of the AC75 is for sure something that people have no idea about. You can only realise this when you see it first-hand!” said Dimitri Despierre of NYYC American Magic. Steinlager vuelve a ser sponsor oficial de Emirates Team New Zealand. Emirates Team New Zealand is proud to have Steinlager return as an Official Sponsor and Official Beer Partner of Emirates Team New Zealand’s for the defence of the 36th America’s Cup – here on home waters in Auckland in 2021. 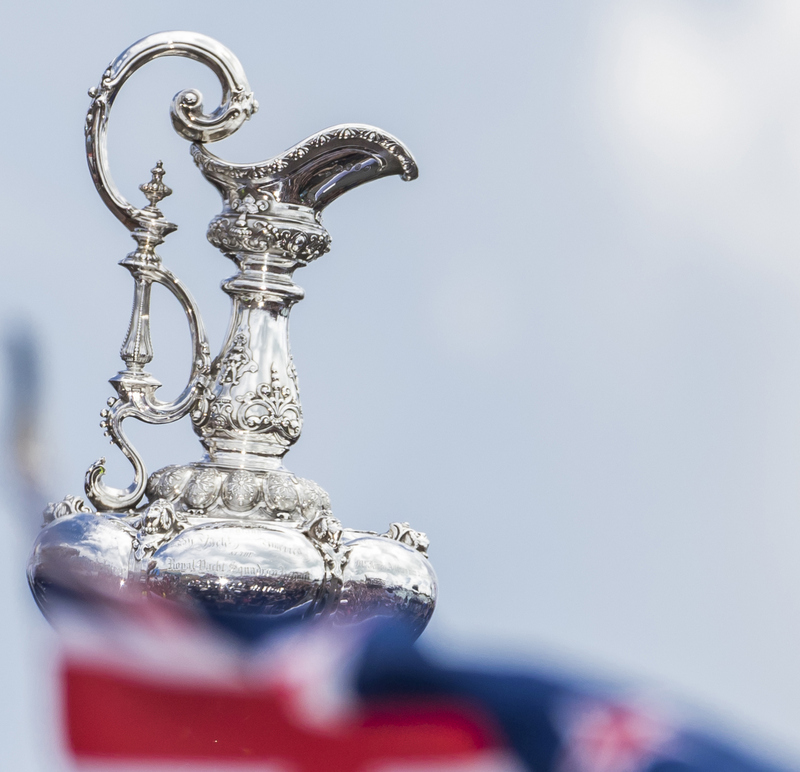 In 2021, it will be over two decades since Emirates Team New Zealand successfully defended the America’s Cup on home waters. History now has the chance to repeat itself at one of New Zealand’s most iconic sporting events and Steinlager will be there on the boat again, and as the cold one that crew and fans can celebrate with when the hard work is done. ETNZ revela cómo nació la idea del foiling en la America´s Cup. 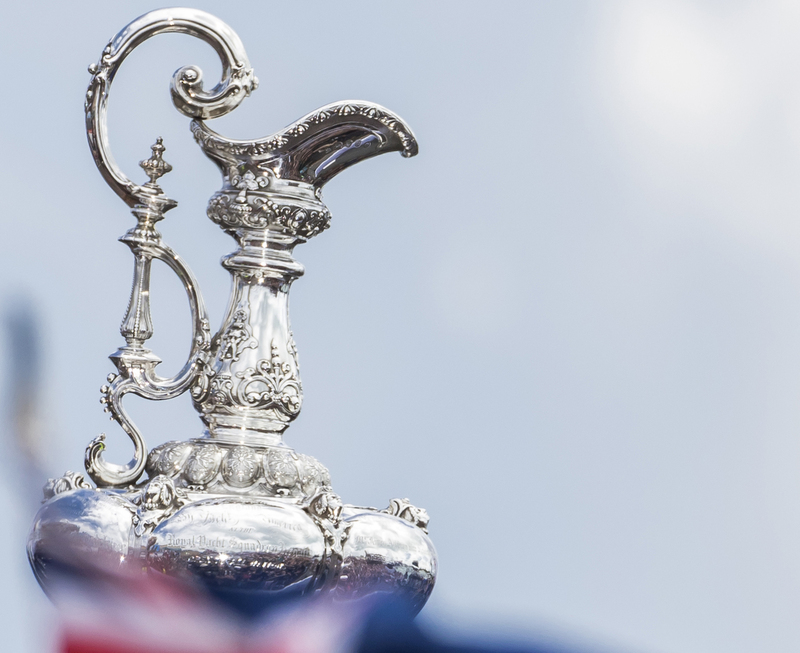 36th America´s Cup. Emirates Team New Zealand y un sueño hecho realidad. 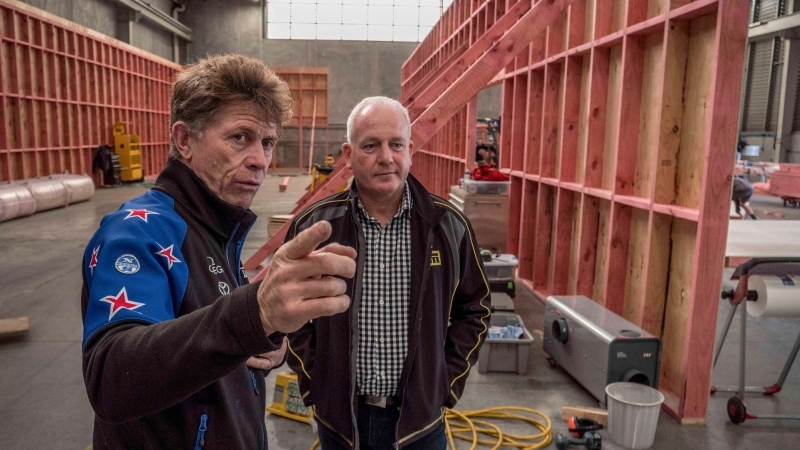 “Call me biased but I think we have put together one of the best composite boat building facilities in New Zealand, and hope that it will serve the team well for AC36, but also the wider marine industry on projects outside of the America’s Cup.” concluded Regan. The World Sailing Show: Programme 12 – Season 2018. 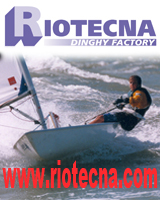 36th America´s Cup, un equipo holandés se suma a los desafiantes.